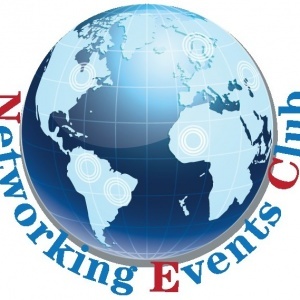 Founded in 2014, Networking Events Club (NEC) is a growing and vibrant group that is redefining the networking experience for expats and Local professionals. NEC, aim to bring together hundreds of expats and locals in town to Network, Socialize and exchange contacts. With more than 38,000 members in Shanghai and hosting over 200 events in and around Shanghai through a diverse selection of networking events designed to build meaningful connections. Bring a friend or come alone. Either way, you're sure to meet some great new people! NEC Summer Networking with Brazilian all you can eat BBQ and drinks.